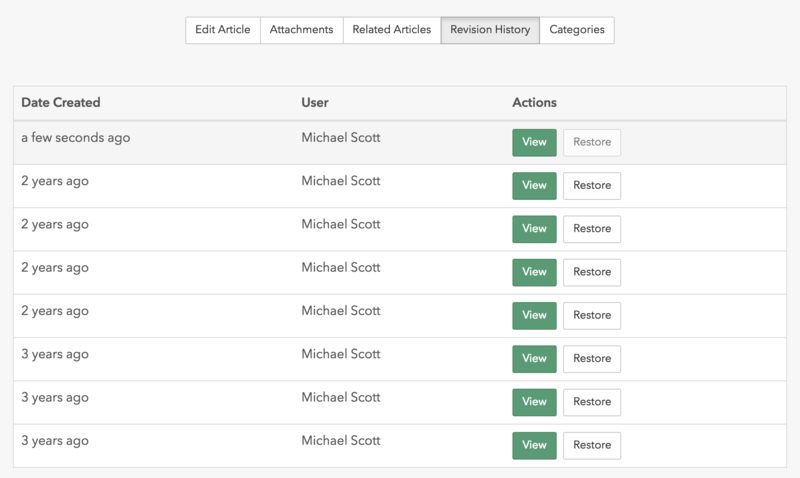 We're excited to share with you today a new feature for Guides called revision history. From the start, each time you change an article, we've been storing a copy of the original article. Starting today you can now view all of your article revisions including the author and the date in one place and restore an older version at any time. This is great for seeing how an article has changed over time and correcting mistakes from accidental changes. Learn how to work with article revisions. 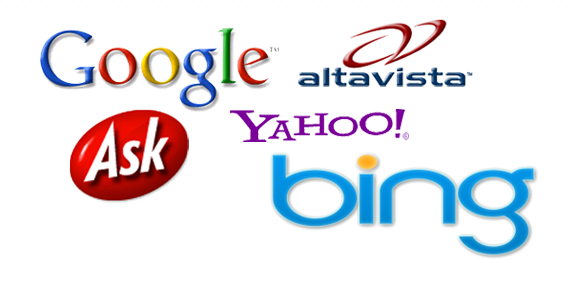 We're proud to release a huge addition to the platform, SEO (search engine optimization) support. 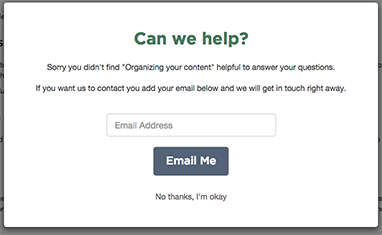 Content doesn't help customers if they have a hard time finding it. One of the benefits of putting content into Guides is to reduce support time by allowing customers to solve their own problems using self support. Customers often use search engines to find answers too and we have now optimized the entire platform out of the box when you embed Guides, your content will be shortly indexed and drive more traffic to your Guide. If you have already installed the embed code you will need to update it as it will use a new URL to point search engines to. By default, URLs in search engines will use the generic domain, you can change this by configuring your web server. Learn more about setting up SEO support. We're happy to announce our newest feature for Guides is article ratings. Ratings allow you to gauge how well customer's problems are being answered through self service by seeing which articles are helpful to them. If an article has a high number of helpful ratings and one of the most popular in your knowledge base, chances are the writing style used should be replicated. You can then apply that to the most unhelpful articles and consider rewriting them. You can see the new ratings when viewing an article. Learn how to view ratings for an article.